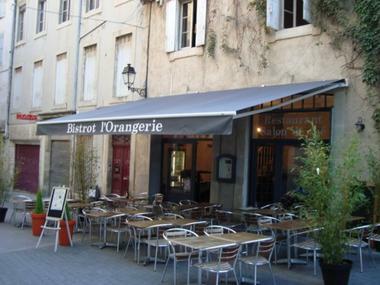 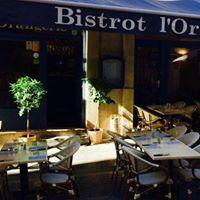 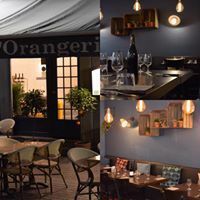 A perfectly located brasserie with a sunny terrace on a pedestrianised street in the historic centre of Béziers. 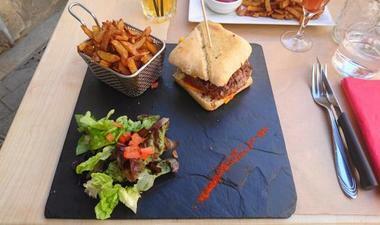 Home-made bistro cuisine using only fresh produce. 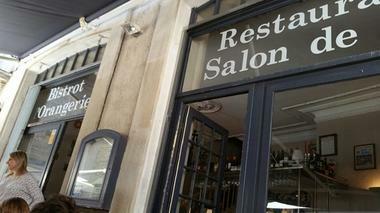 A warm and friendly atmosphere.